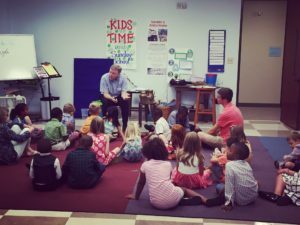 Kid’s Time is a dynamic worship service for children 4K – 2nd grade, during our Sunday worship services. The format for Kid’s Time is fun and loosely structured. We warm up with songs of praise; hear a bible lesson; and wrap up our time with “Share and Prayer” – community group time when we share our concerns and pray for one another. Our desire is to prepare the children to participate in the worship service – by incorporating praise, prayer, and teaching into our program. The children will leave the sanctuary after the opening worship segment and return to join their parents for communion. We also offer Big Time for children in 3rd to 5th Grade. 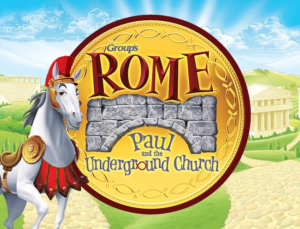 On the third Sundays of the month during the worship services, the children will leave the worship sanctuary after the opening worship segment for their own time of worship, Bible lesson and fun! They will return to join their parents for communion.